“Dr. Roberto and the team helped me feel good about making this decision to improve myself and gave me courage to go forward with the surgery. 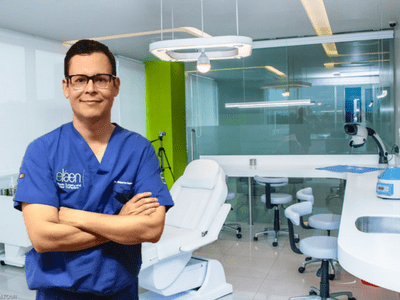 Thank you to the entire staff.” — Karla M.
At eláen Plastic Surgery and Hair Transplant Center in Mexico, Dr. Roberto Guerrero Zazueta recognizes women suffering with hair loss require a different method than men — when achieving hair and eyebrow restoration. For women, hair transplant surgery in Mexico is frequently aimed at restoring the original hairline rather than the more conservative approach used on men — whose hairlines are expected to change with maturity. In women — just as in men, the most likely cause of scalp hair loss is Androgenetic Alopecia, an inherited sensitivity to the effects of androgens (male hormones) on scalp hair follicles. This form of hair loss can manifest in a few different patterns. Diffuse thinning of all the hair on the scalp with more hair loss towards the crown. Diffuse thinning of all the hair on the scalp with more thinning in the frontal scalp but preservation of the hairline. Diffuse thinning of the entire scalp, with more thinning towards the frontal scalp and involving the frontal hairline. Every female patient at eláen Plastic Surgery and Hair Transplant Center will undergo a routine hormonal and medical evaluation for hair loss. This typically involves a specific hair examination and possibly a biopsy to determine an exact diagnosis. 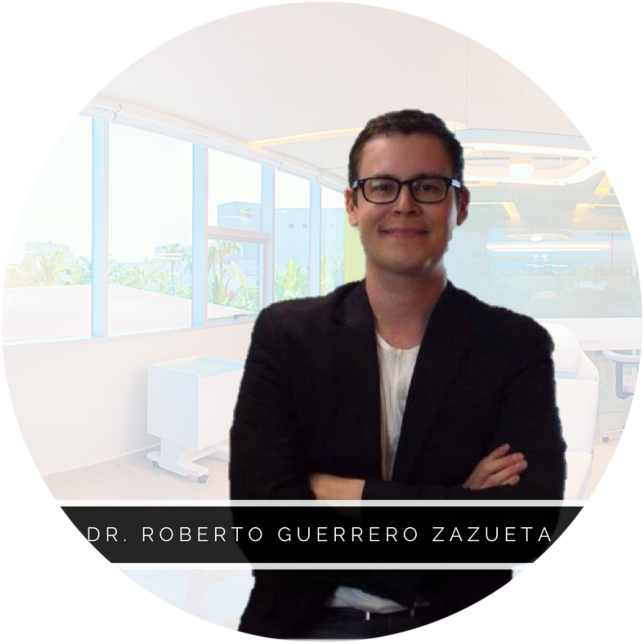 A compete history and physical is the first step in evaluating a women with hair loss and this is completed at the initial consultation with Dr. Roberto. Our female patients appreciate appreciate the natural aesthetic results and quick recovery with Follicular Unit Extraction (FUE). FUE does not require the surgical removal of a section of the scalp potentially resulting in a donor linear scar. It removes your own natural hair follicles one-at-a-time without using a scalpel, sutures or staples. The most desired aspects to FUE is the non-invasive nature of the surgery, quicker recovery times, lack of linear donor scar, and it is performed under local anesthetic with sedation. Although cosmetic surgery technically only modifies and improves a patient’s outward appearance, it can have a powerful effect on your self-esteem and self-confidence. Are you ready to transform your life? At eláen Plastic Surgery Center, we have changed the way patients and the medical community perform hair transplantation. After your initial consultation and evaluation, you’ll receive personalized surgical recommendations tailored to your cosmetic needs.